JACKPOT PROPERTY!! 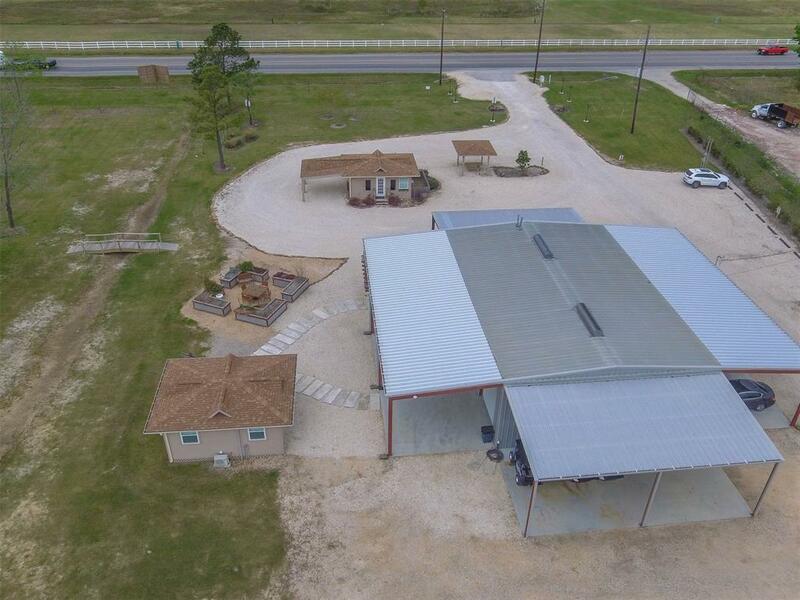 This 37+ acre tract in Crosby with FM 2100 frontage features multiple office buildings, shops, and barns as well as fencing for livestock. 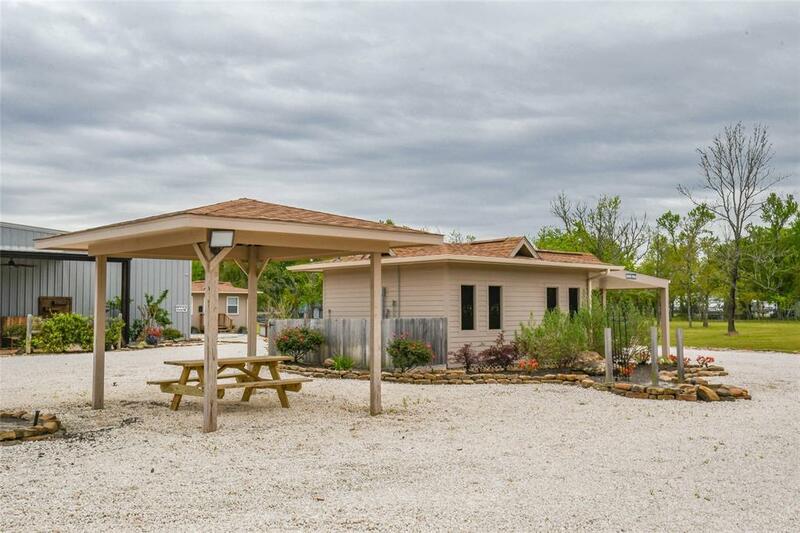 The rocked pad on the front acreage features 2 small office buildings, outdoor patios and landscaping, as well as a 40X60 metal building with covered awnings, interior offices and even a commercial style kitchen! The main building has over 5,600 sq ft of concrete slab including awnings! 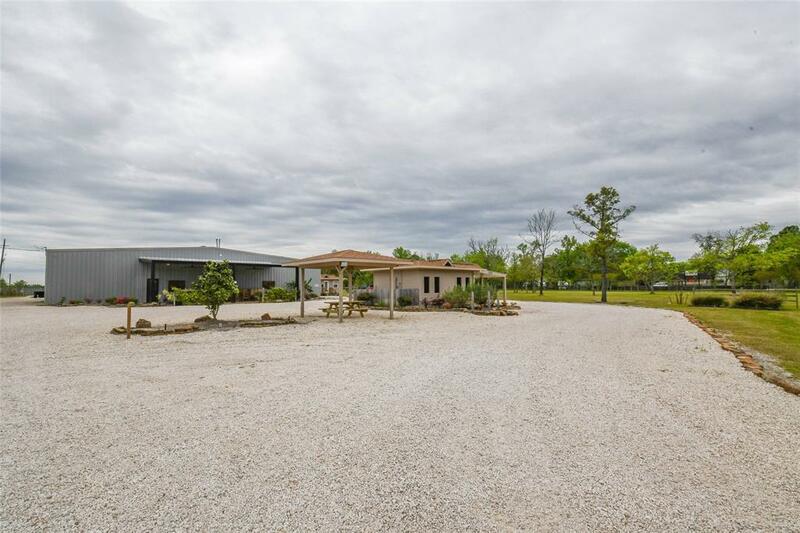 The back acreage features a large barn with upstairs area, multiple livestock sheds, and a massive pond. 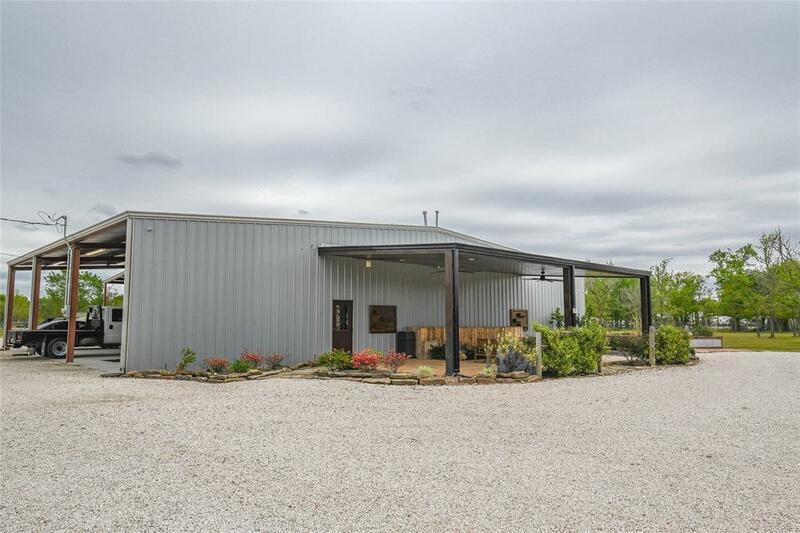 This property could be the perfect working cattle ranch, performance horse ranch, wedding venue, or commercial business/residential setup. Call our office for more details about this one of a kind property.